Northern Regeneration CIC are pleased to announce our success in securing funds from the Construction Skills Fund for the Construction Skills Village in Barnsley and Scarborough. 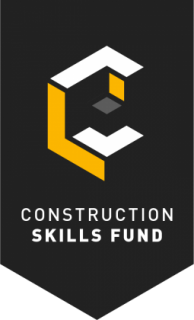 Funded by the Department for Education, the Construction Skills Fund (CSF) aims to increase the number of people trained in construction, tackle the skills shortage and help build the homes and infrastructure England needs. Funding in excess of £20 million has been awarded to 26 projects in England to support the development of construction on-site training hubs.